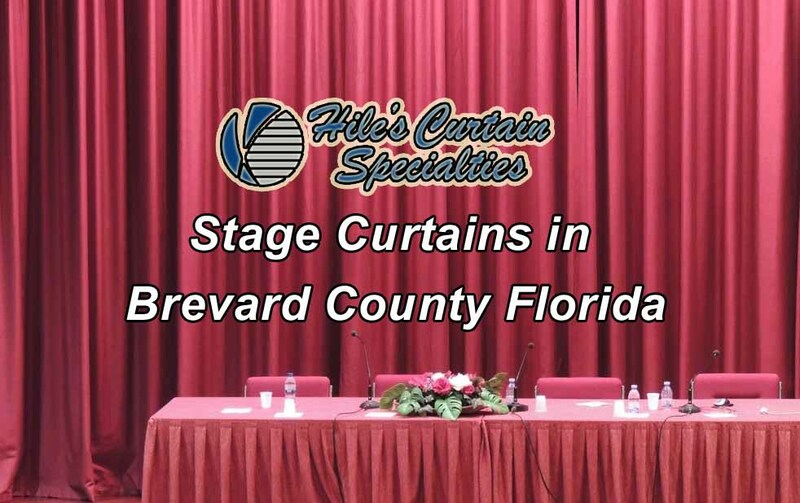 Stage Curtains in Brevard County – We do it all – From measure to fabrication to install, since 1971 – Hile’s Curtain Specialties. From the initial measurements to custom fabrication to professional install, Hile’s is your complete solution for theater and stage curtains in Brevard County. 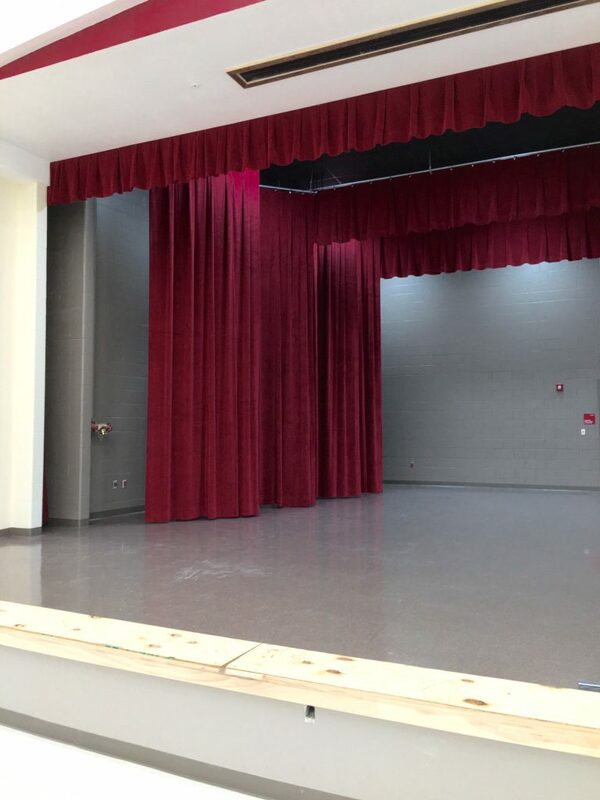 Hile’s provides quality stage curtains in Brevard County and the surrounding area including: Front Curtains, Main Valance, Grande Drape, Masking Curtains, Tormentors, Tabs, Vertical Masking, Cyc and more. Hiles Curtain Specialties is your source for quality custom manufactured stage curtains in Florida. Hile’s carries the highest quality fabric to create stage curtains that suit your production’s style and budget.